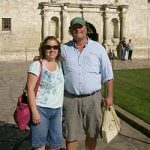 Innkeepers Julie & Scott Barnes Welcome You to the Ephraim Motel! We are located in beautiful North Ephraim, just a short 2 mile drive from the harbor areas of both Ephraim and Sister Bay. 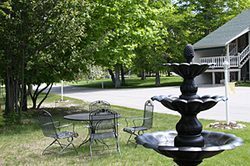 Easy to find on Highway 42, our guests enjoy a peaceful setting nestled in the lightly wooded countryside, set back 500 yards from the main road. You will find numerous restaurants and shops within walking distance. Eagle Harbor, Peninsula State Park, golf courses and beaches are all within a five minute drive. 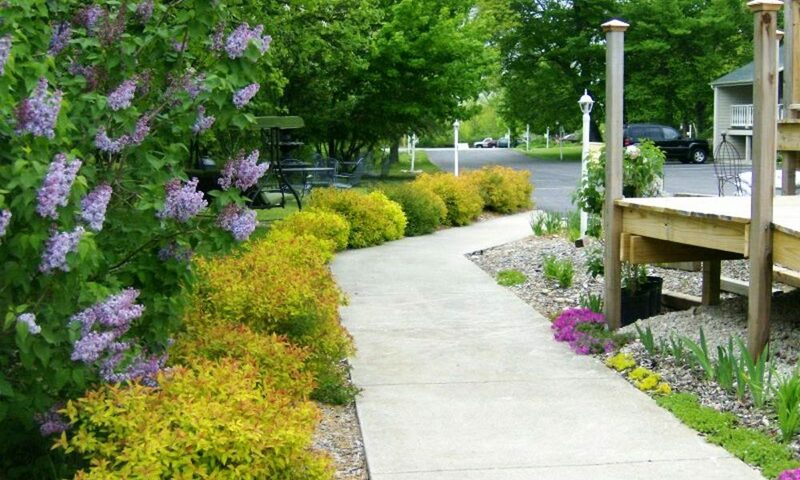 The Ephraim Motel is in the heart of Door County and centrally located to all the sights and activities that Door County Peninsula has to offer. At the Ephraim Motel you are someone special to us, and not merely a room number. After driving through the quaint downtown of Ephraim on the shores of Eagle Harbor, you will reach the relaxed meadows of North Ephraim. Upon arrival at the Ephraim Motel you will be personally greeted. Your room will be one of 29 non-smoking guest rooms, furnished with king, queen, or 2 full-size beds. Sparkling clean and comfortable, rooms are modern with features so you feel at home. In-room amenities include WIFI, a coffee maker, refrigerator and microwave, cable television, in-room phone, alarm clock, and a full bath with shower, tub and hairdryer. Included with your stay is a continental style breakfast that is served daily in our inviting fireplace lounge that offers bistro tables as well as a comfortable sofa and armchairs. Stop by each morning for a hot beverage and a continental breakfast. 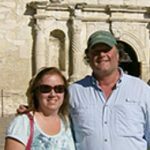 Enjoy conversation with fellow travelers and gracious hosts. This is the best time and place to compare notes on Door County and plan your itinerary for the day. 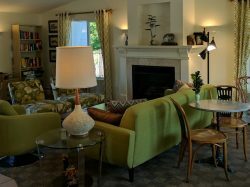 The lounge also has brochures and menus for just about every shop, restaurant, golf course and park in Door County. Need to check your email? This area has a guest computer with Internet access for your use. Books, board games and playing cards to borrow can also be found here. Guests return here year after year to enjoy total informality. They can relax at the crystal-clear outdoor swimming pool, which is always kept at a comfortable 80-85 degrees. Others prefer the sundeck with shaded tables. Our wrap-around deck is a great place to enjoy morning coffee or relax after a day of exploring. Our grounds are fully equipped for your picnicking and barbecue needs, with picnic tables and gas grills in park-like surroundings. Kids will enjoy the playground with its own “fort”. Or just take a stroll and enjoy the many garden areas. 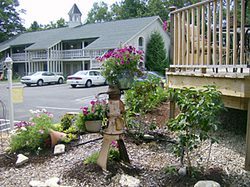 As avid travelers ourselves, we at the Ephraim Motel have come to expect a certain level of service from the establishments we visit, and we know our guests expect the same. If there is anything we can do to make your stay more enjoyable, please let us know. We will do our best to accommodate you. Our hope is that you will enjoy your stay with us and become part of the Ephraim Motel family.